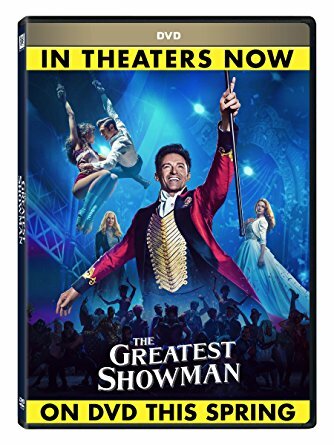 MOM Deal: The Greatest Showman DVD – Lowest Price Guarantee! The Greatest Showman DVD is available now for pre-order from Amazon. Pre-order Price Guarantee! Order now and if the Amazon.com price decreases between your order time and the end of the day of the release date, you’ll receive the lowest price. Available now at $14.99. Click here to find The Greatest Showman on DVD from Amazon.